As moms, we want practical tips to help us progress through this parenting journey, but we also want to be reminded that others truly understand our joys and struggles. 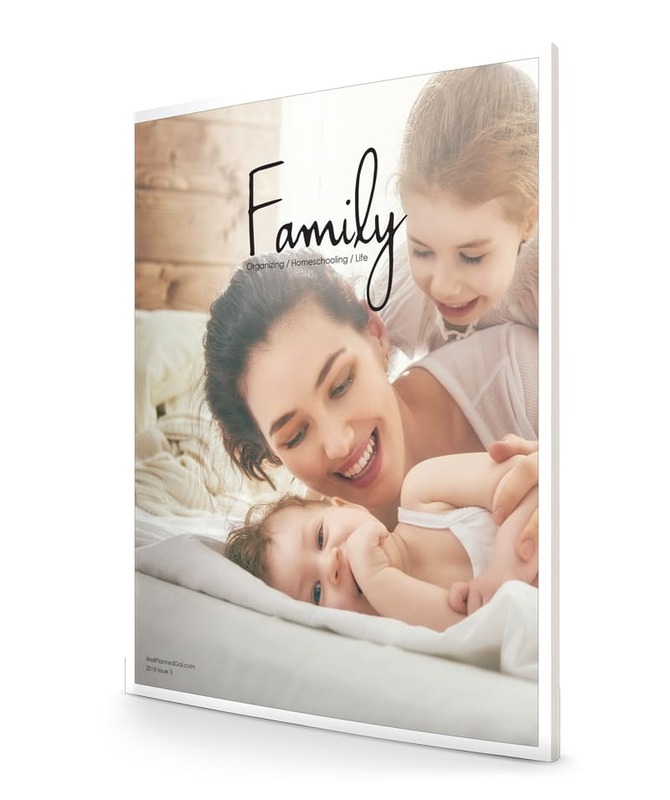 With each issue of Family Magazine, you’ll find articles that leave you feeling as if you’ve had a chat with a dear friend or mentor. 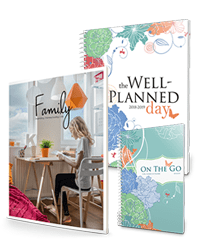 Published since 2011 and delivered to your mailbox 4 times a year, encouraging you in the day-to-day journey through topics on parenting, marriage, faith, and more. 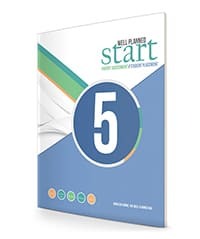 You’ll also find practical tips and resources that you want to keep bookmarked for quick reference during each school day. 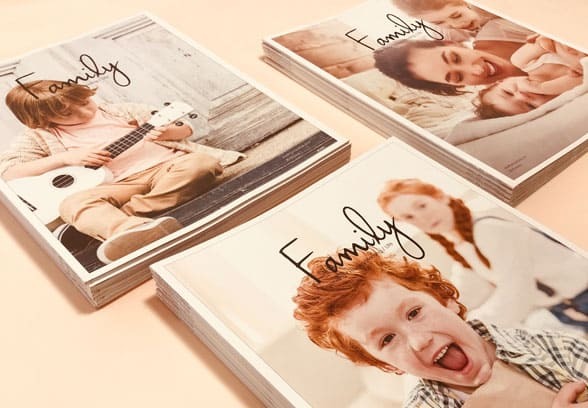 Real life and real encouragement – that’s Family Magazine. 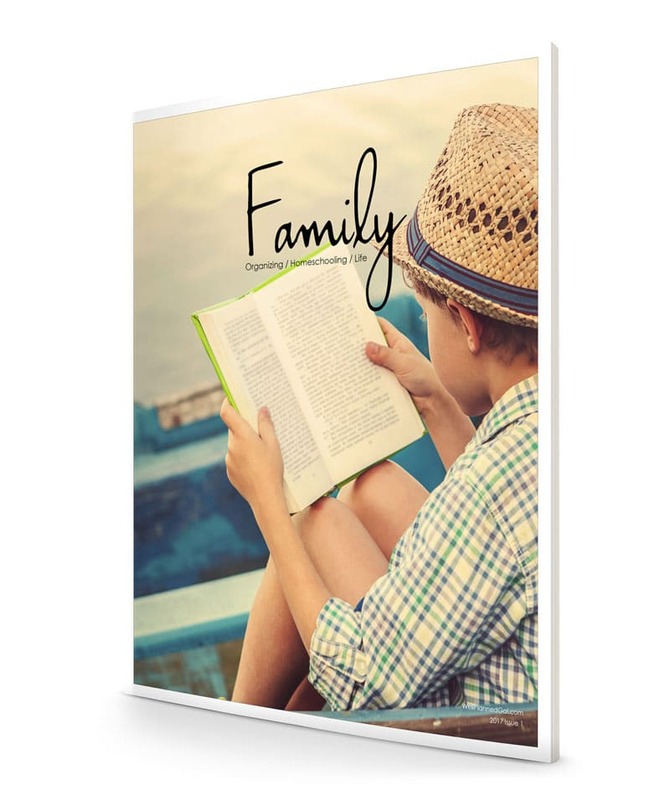 Each printed edition of Family Magazine is also available on Amazon Kindle. 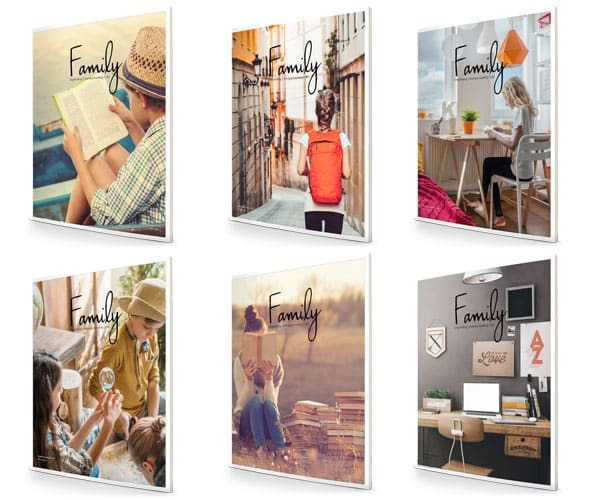 In 2019 three special editions focusing on homeschool burnout, navigating high school, and holiday homeschooling will be available on Kindle. All subscriptions come with free access to all Kindle issues. 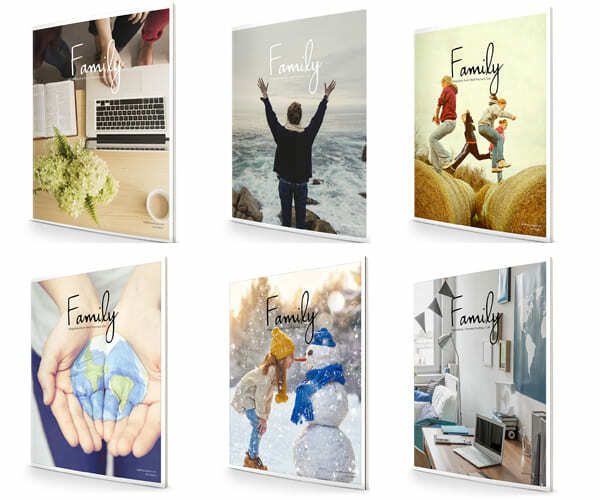 Request a sample issue to discover the wealth of encouragement and information in each issue of Family Magazine. 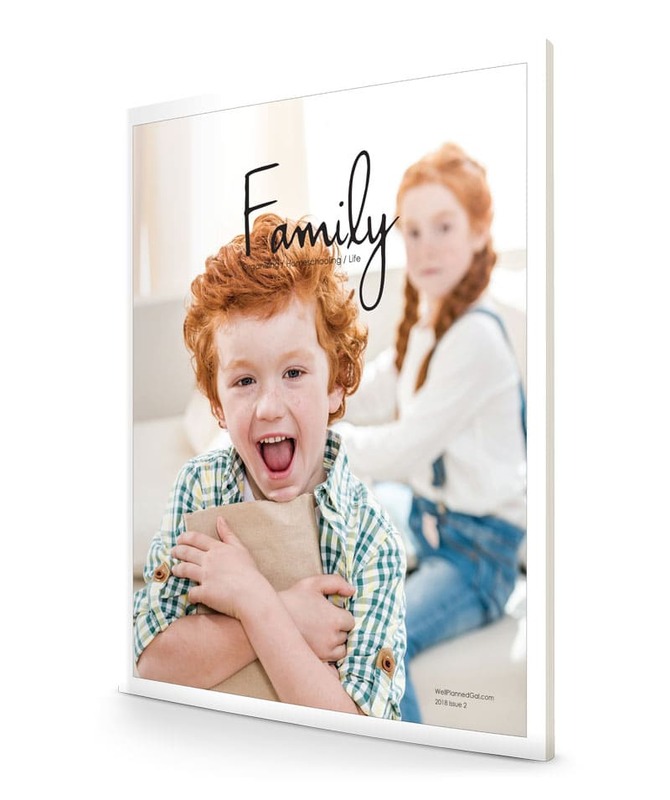 Printed issues delivered to your mailbox in the months of March, May, July and October. Kindle editions published in the months of August, November, and December. We will e-mail you with links to download. 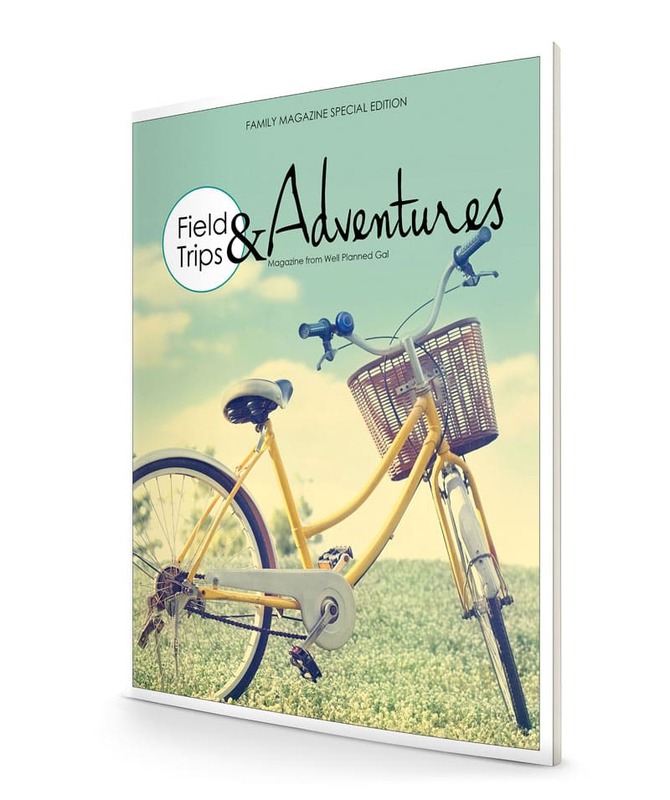 Explore a variety of educationally enriching destinations for one-day field trips or multi-day vacations and trips. 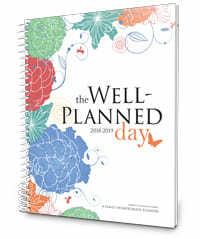 Quantities are limited, this is a one time special edition.